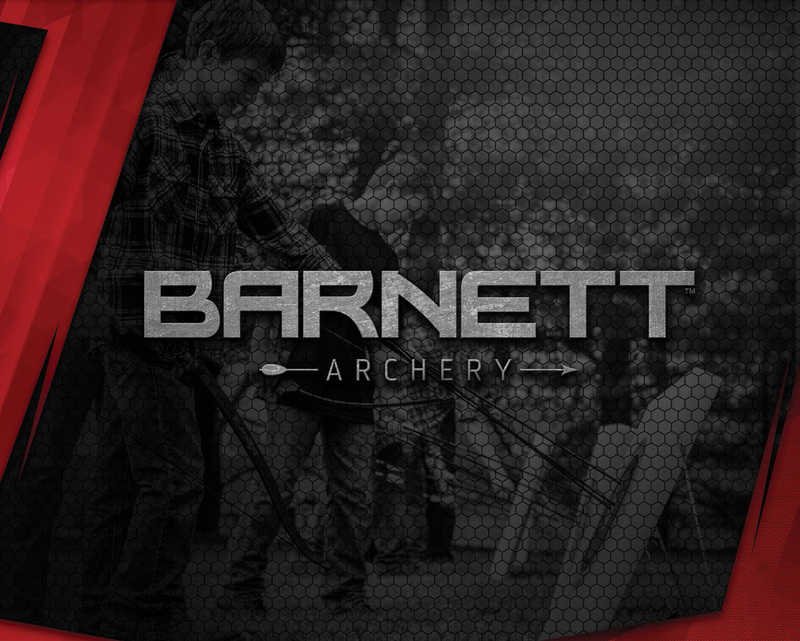 Founded in 1956 the name Barnett is synonymous with quality archery products. 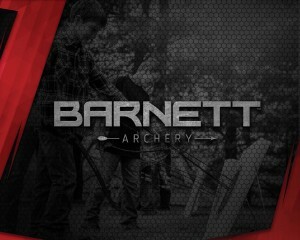 JM Gillies now proudly introduces the Barnett brand into its range. 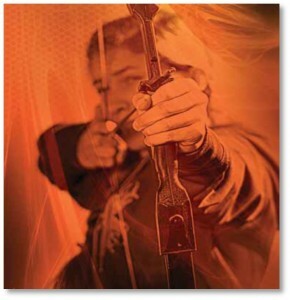 The rise in the profile of the sport through movies such as the “HUNGER GAMES” have generated much demand and a renewed interest in the sport of archery and the acquisition of the Barnett brand into the Plano / Synergy family will be a welcome fit for the Australian market with quality youth and adult products. For a quick view of the Barnett range, please click on the link below.